CHAPMAN, Edwin. Gunner 186849 Royal Field Artillery "C" Bty. 119th Bde. 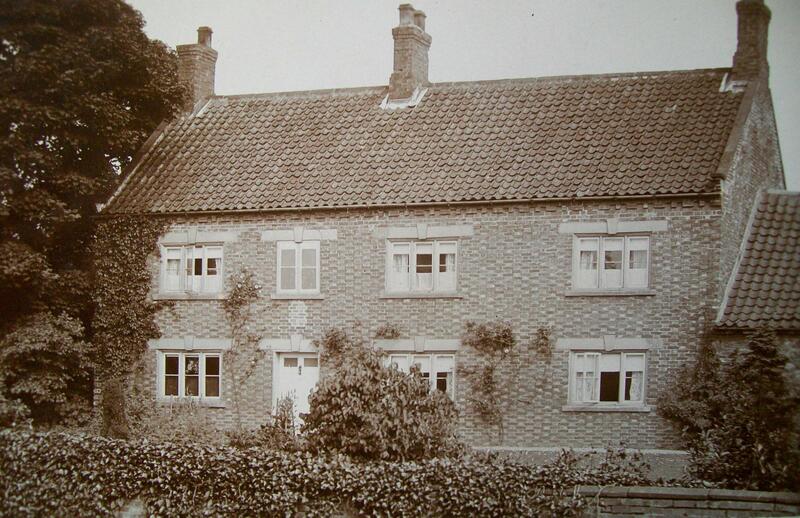 Edwin was born in Hutton Rudby in 1893 to Henry and Anne Chapman, a local farmer, land owner, land agent and JP. 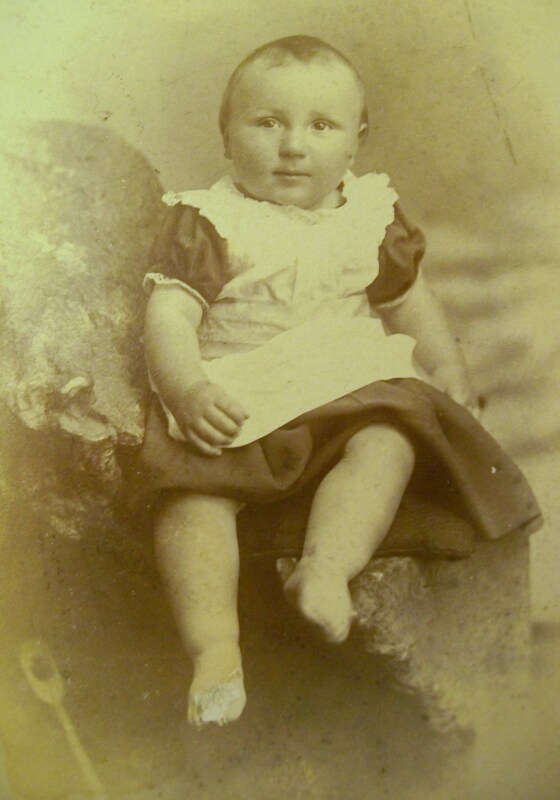 Edwin had an older brother Henry Hutchinson Chapman and younger sister Elsie Mary Chapman. 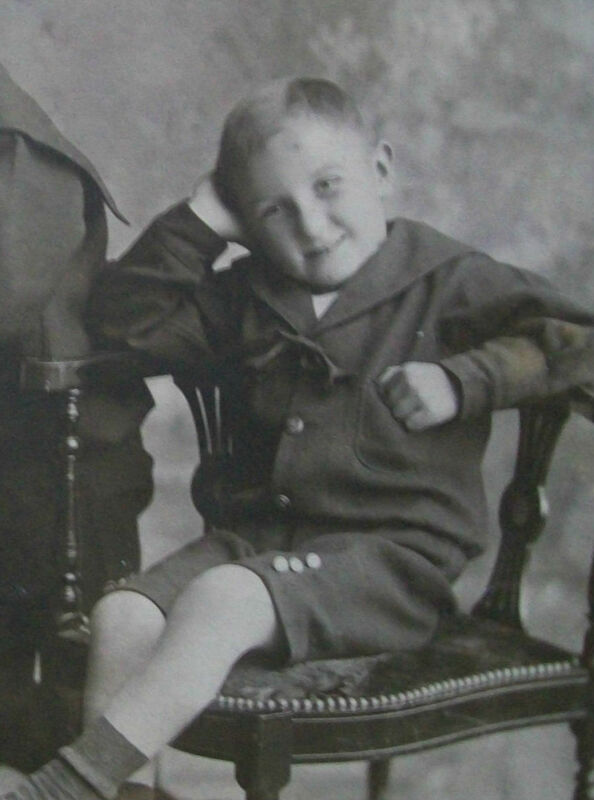 Although Edwin lived at Hutton Rudby he attended Yarm Grammar school and is remembered on the memorial which was created in commemoration of Yarm Grammar boys who served and fell in the First World War. After leaving school Edwin worked as a Clerk at the National and Provincial bank in Stokesley. It was at Stokesley in September 1915 where he enlisted with the 21st Battalion King's Royal Rifle Corps. numbered R/20380. 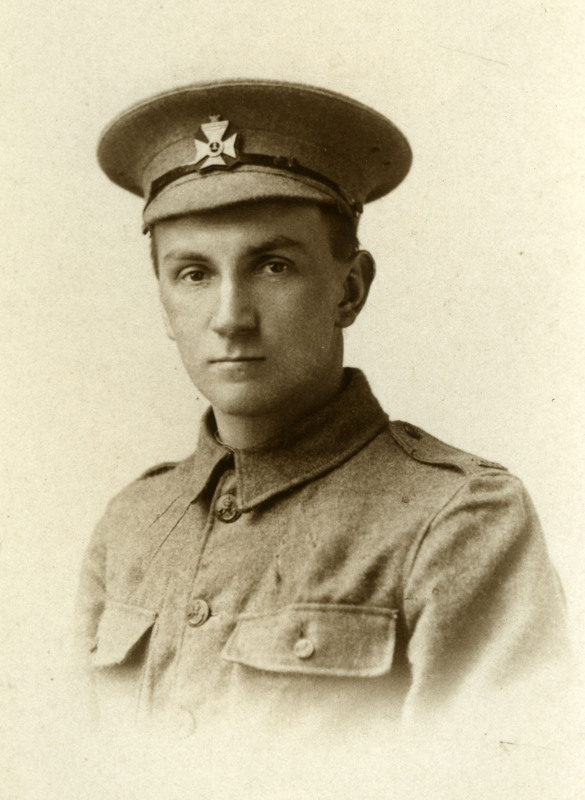 It is in the uniform of this regiment that Edwin had his photograph taken (below) with the distinctive black badge of a rifleman to avoid light reflection. 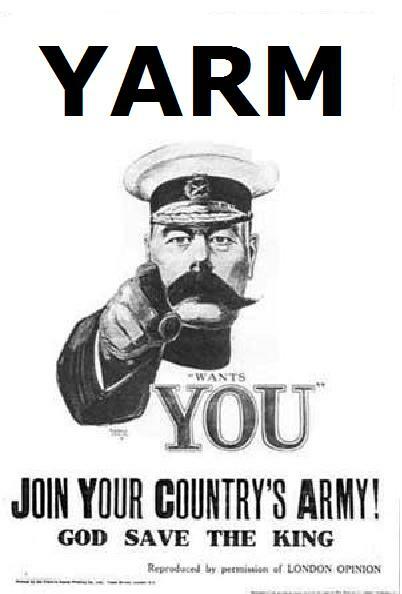 The Battalion was formed in September 1915 by the 2nd Earl of Feversham (Viscount Helmsley) and consisted of men recruited from the farming communities of Yorkshire and the North-East. It will have been at Duncombe Park, Helmsley, that Edwin would have undergone his initial training. The Battalion moved southwards to Aldershot in early 1916 forming part of the 124th Infantry Brigade, 41st Division, the latter proceeding overseas to France on the 4th May 1916. It is unclear if Edwin ever proceeded overseas with the Battalion but one man who followed Edwin in the number sequence certainly did. The 21st seemed to be providing drafts to other units of the Corps proceeding overseas in advance. At some later stage Edwin joined the Royal Field Artillery as a gunner with number 186849. Men in the RFA with a similar number sequence to Edwin's have two common denominators, a vast majority are from the North-East of England, and nearly all are from either the Training Reserve or from Depot Companies of their specific regiments. It therefore appears that Edwin initially joined the KRRC, was posted to either the Training Reserve or Depot, finally joining the RFA due possibly to experience handling horses, in early 1917. His number sequence does not appear before this period. After a period of training in the UK, Edwin will have joined his unit, the 119th Brigade, Army Field Artillery. By Third Ypres, the skills of the artillery had progressed due to many factors; sound ranging, and the development of Meteor (applying scientific calculations as to humidity etc that affected the flight of shell, burning of explosive material, moisture etc). The offensive commenced on the 7th June 1917 with the detonation of the mines along the Messines Ridge with the main infantry assault scheduled for the 31st July 1917. 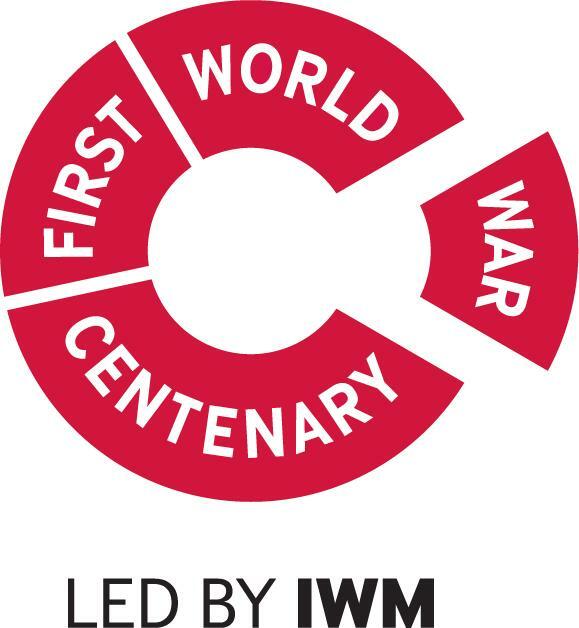 The formation of the 119th Brigade was "A," "B" and "C" Batteries (Edwin was in â€œCâ€�) consisting of 18 pounder's, roughly between 3 or 4 guns per Battery,"D" Battery would have consisted of 4.5 inch Howitzers.Command of the Brigade devolved on Lieutenant-Colonel Philip Joseph Paterson D.S.O. 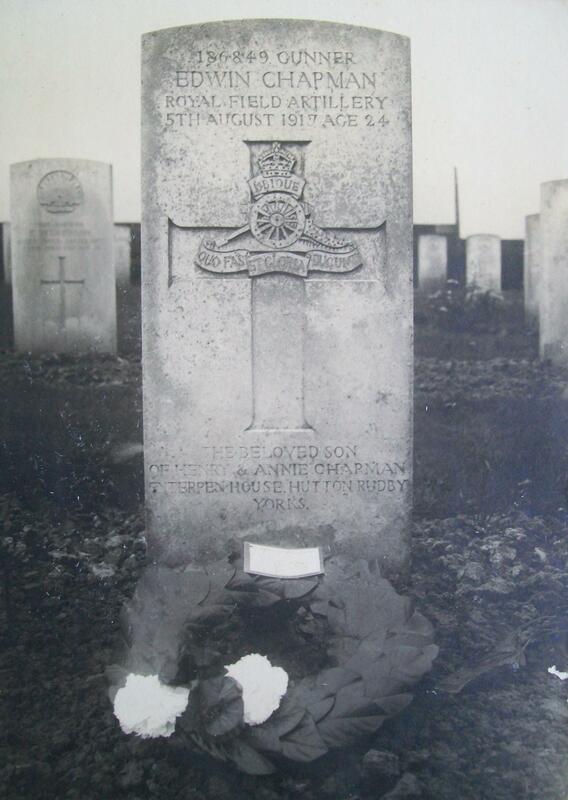 Edwin died of wounds on 5th August 1917. On the night of the 5/6th August 1917 the 119th Army Field Artillery Brigade were in the process of relieving an Australian Artillery Brigade in the vicinity of St. Eloi however no casualties are recorded during this relief. Edwin's fatal wounds must have been received in the preceding days. Looking backwards through the war diary from this date, the nearest account of an injury was 27 July 2017 'Position again shelled intermittently all day. Two men killed, one wounded'. This could be Edwin. Depending on the nature of the injury, it could of course have occurred some time before the day of his death. He rests at Oak Dump cemetery, made by fighting units in July, August and September 1917, located 5 Kilometers South of Ypres in Belgium. 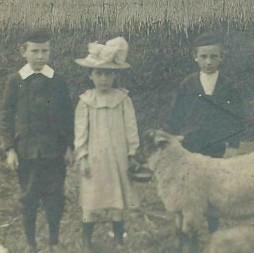 A photograph of a temporary grave marker (see photograph) was sent to the family. 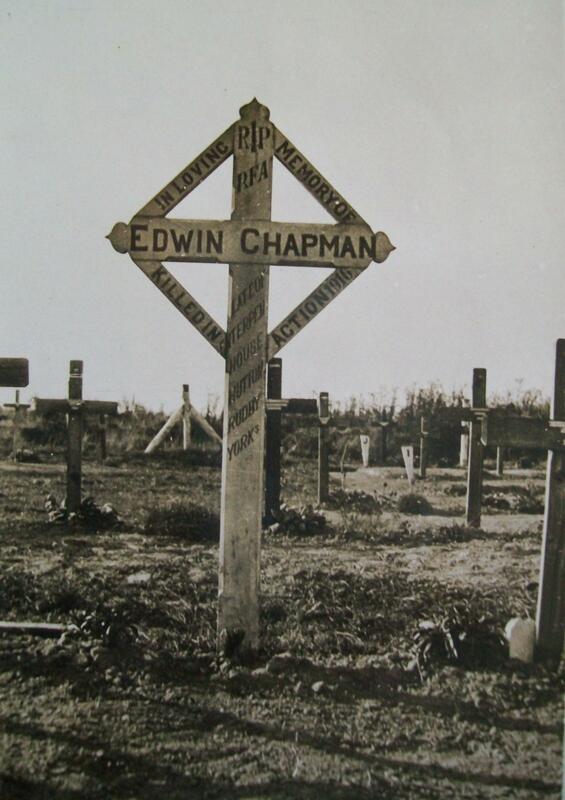 In the 1920s Edwin's Brother Henry Hutchinson Chapman visited his grave and took photographs. Today it is kept immaculately by the Commonwealth War Graves Commission. Edwin is remembered on the memorial in his home village of Hutton Rudby, the memorial for Yarm Grammar School and also on a memorial at Wetherby. It is not clear why he should be featured on the Wetherby memorial, this could be connected to his work at the bank. 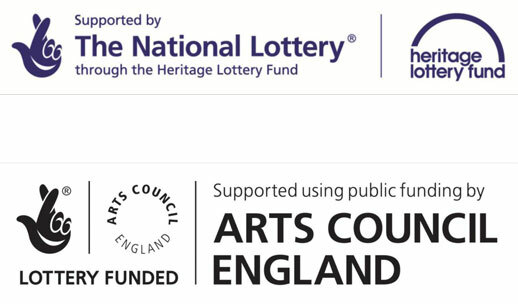 There is also the possibility that Edwin trained at Grange Park (Wetherby) which was turned over for training of the Royal and Garrison Artillery from mid 1915 to the end of the War. The War Memorial was raised by public subscription, so, if he met a local lass who became a 'sweetheart,' the link could be as tenuous as that, this scenario is not unheard of. Below are photographs of Edwin growing up. 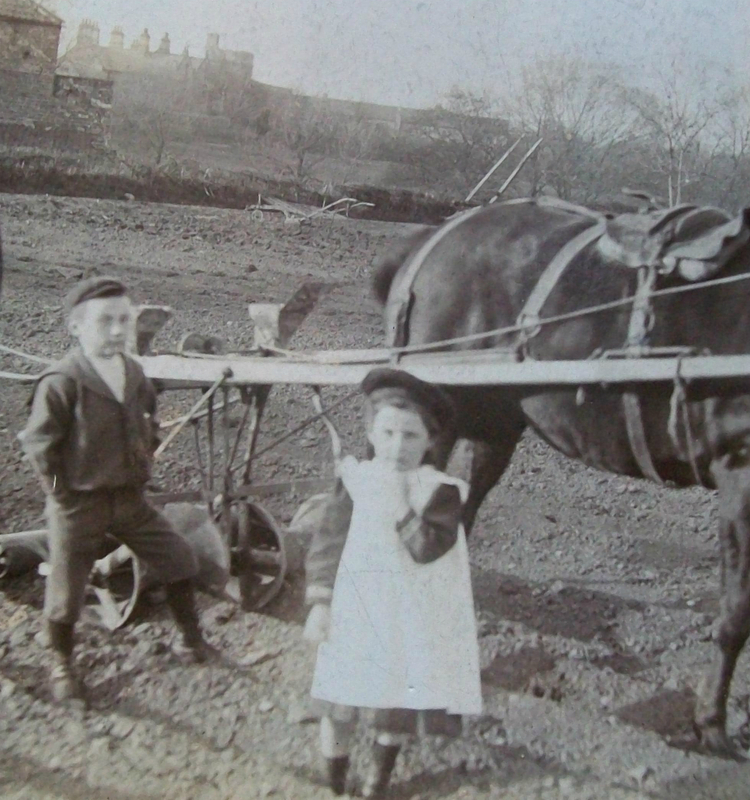 His sister is photographed with him next to a horse.